Gunman Stephen Paddock lost a large amount of wealth in the two years before the Oct. 1 shooting on the Strip, Clark County Sheriff Joe Lombardo said in an interview with a local television station. Lombardo told KLAS-TV, Channel 8, that Paddock’s wealth fluctuated because of gambling, real estate transactions and “everything else that he chose to do.” Paddock lost a large amount of money after September 2015, the sheriff said. 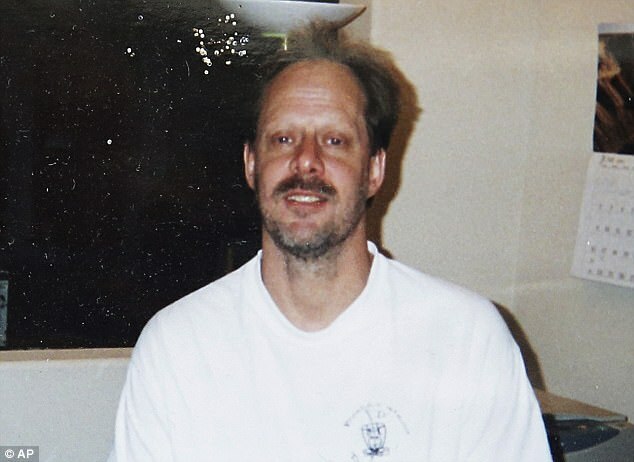 Lombardo speculated that the financial losses might have contributed to Paddock’s decision to spray a country music festival with bullets, killing 58 people and injuring more than 500 others.